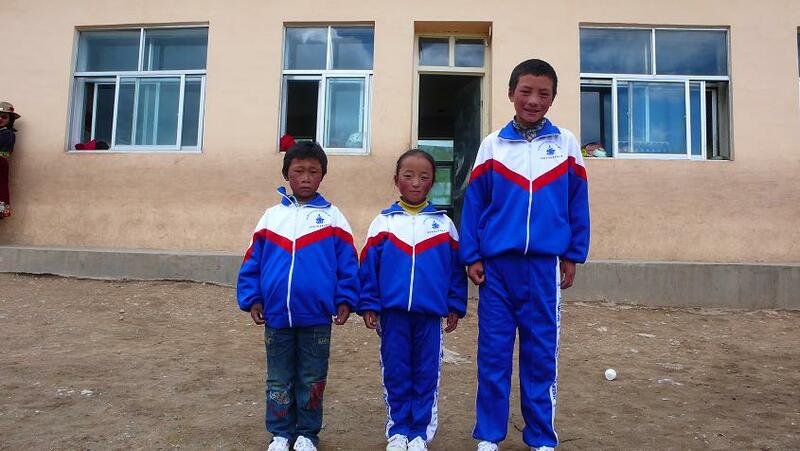 The Amitabha Foundation is helping support a boarding school in Ayang Rinpoche’s monastery area in eastern Tibet. 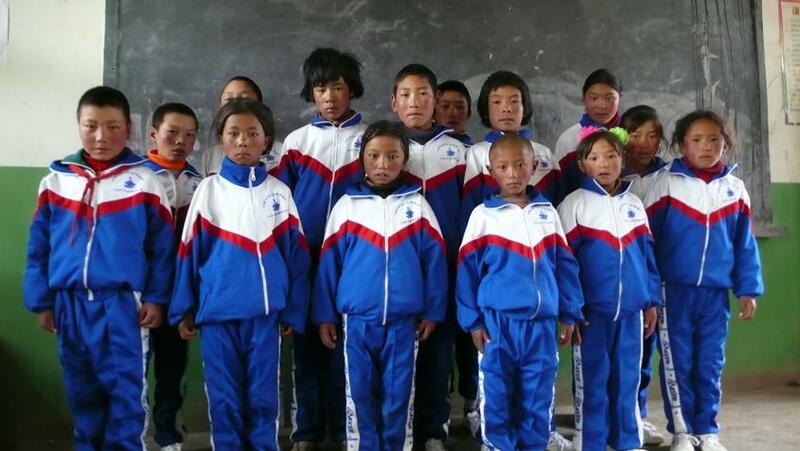 In August 2008, a meeting was convened and attended by Yushu County officials, the Rashu Township Secretary, the school headmaster, representatives of Ayang Monastery, the school’s 5 teachers (2 full-time and 3 part-time), students’ parents and 92 students. They met to discuss four major issues: (1) funding received from the conclusion of 2006 to June 2008; (2) delivering of food supplies; (3) delivery of 91 students’ summer and winter uniforms and shoes; (4) sponsorship of 17 additional students. 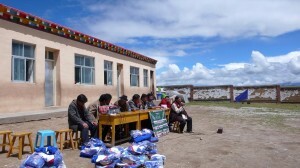 The Secretary of Rashu Township hosted the meeting. He said education is the key to alleviating poverty among villages. He is very grateful to Ayang Rinpoche, Truelha, Becky and her team for their generous donations and continuous support. At the meeting, Mr. Songye gave detailed statistics of all the funding received from 2006 to August 2008. The total funds received for the school was 166256.38 rmb and this was spent on school construction, winter clothing, summer and winter school uniforms and shoes, salary for the staff, a well, food, and student hygiene kits. 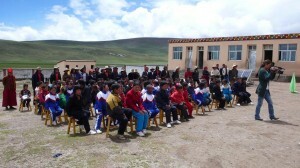 Representative leaders from both the village and monastery gave short gratitude speeches and promised to school administrators, teachers and parents that they will take their responsibility seriously to ensure the quality of education. 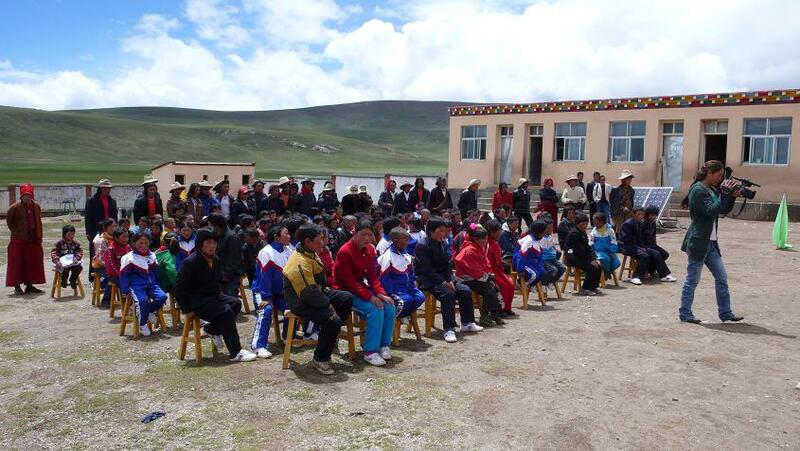 The County Education Bureau Chairman reemphasized the significance of education especially among rural area. 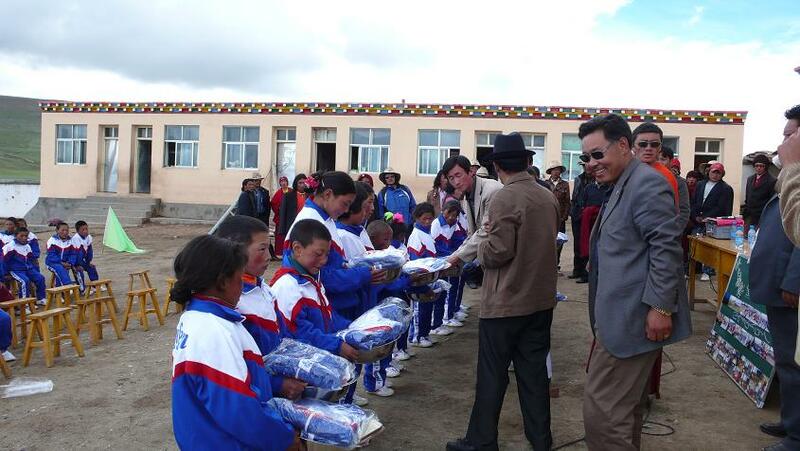 He was very pleased to announce that this school has one of the best facilities compared with other village schools in Yushu County because of the cooperation between all parties. He said the government invested 300,000 rmb for the school construction, and will provide 1,000 rmb per student annually for their living expenses. He said he envisioned the better future of this school, he appreciated students’ families for being so supportive the last semester by providing butter and meat to supplement food demands. He urged all the parents there to give full support to their children, because they are the future of this land. He said he is very proud to see the rapid growth of this new school, and its achievement. He represents County authorities in thanking the donors for their generous contributions and the teachers’ and villagers’ dedication. 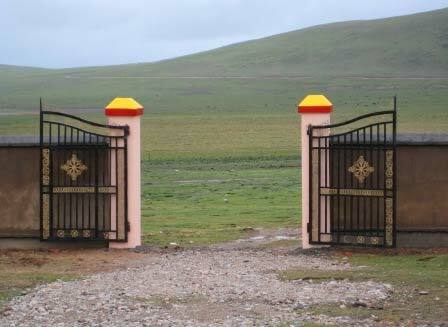 Since food is the most urgent problem in this school, it was agreed to use the sponsorships properly to meet the major needs in this school. 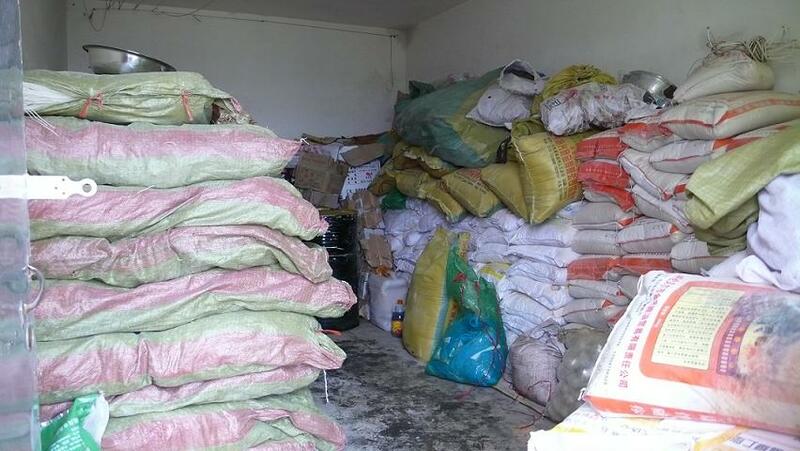 Both school staff and parents are grateful for this decision that students now are able to have plenty of food to eat. 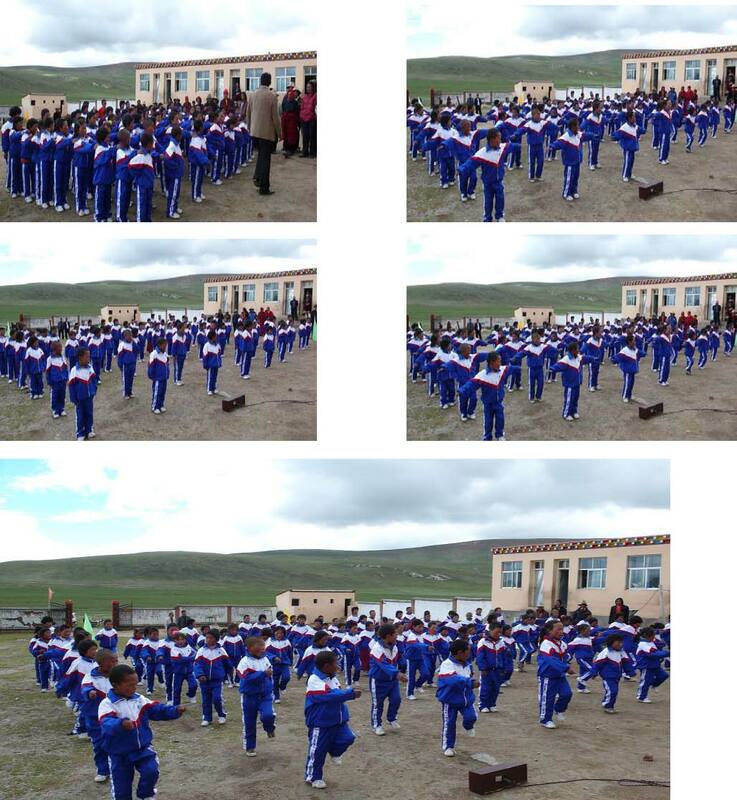 The meeting was concluded with a student performance (see the pictures below) to convey their enormous gratitude to donors, authorities and people who are truly caring about them. Future: The school now needs additional classrooms, a dining room, kitchen and storage rooms, as well as playground equipment and books. Many more families would send their children to school if they had additional dormitory space and sponsorships to help with children’s’ expenses. For more information please call the Amitabha Foundation c/o Becky Loy 585-261-7094 .